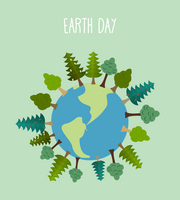 Our Green Team invites you to participate our Earth Day activities . Due to bus cancellations today, everyone is invite wear blue and green tomorrow Tuesday April 17, 2018. It is highly likely that we will have to postpone our community clean up on Friday due to the snow!